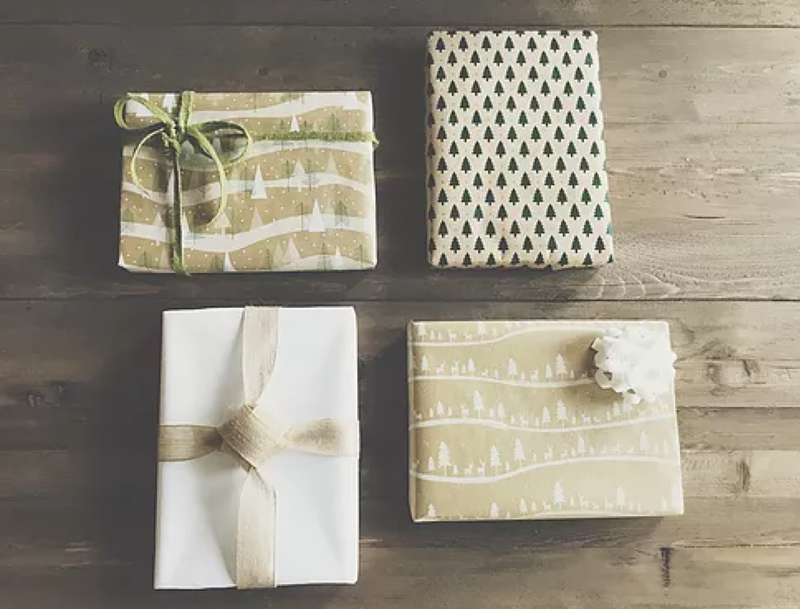 | 'Tis The Season For GIVING | Holiday Gift Wrapping — Minne Pristine & Co.
With all the hustle around this time of year, let me take gift wrap shopping and wrapping off your list! Below are 5 holiday gift wrap packages I'm offering this holiday season. 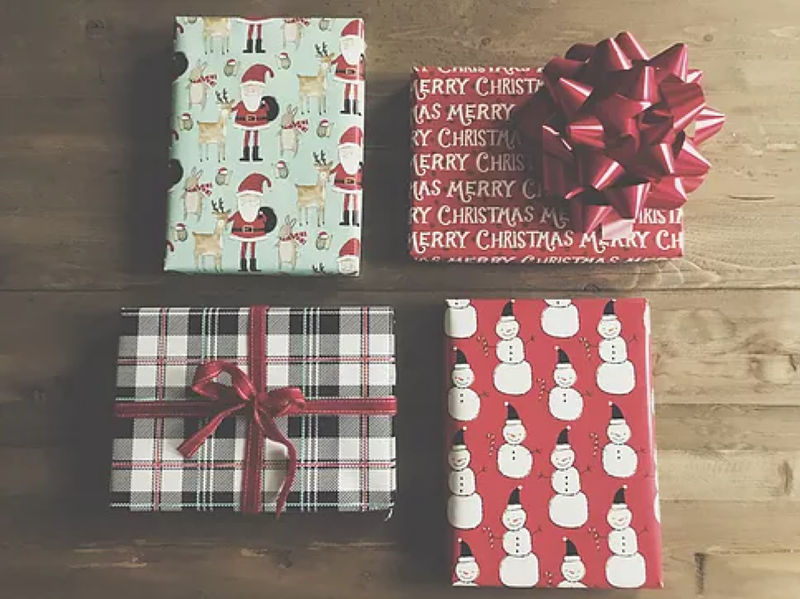 I pre-selected the wrapping paper, so all you have to do is select which package you would like your gifts wrapped in!